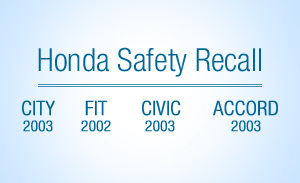 First of all, Honda Cars Philippines, Inc. would like to thank our customers in trusting Honda products. 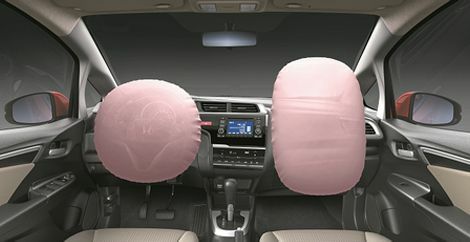 Referring to the recall announcement by Honda Motor Co., Ltd. on the driver’s side airbag issue, we would like to inform that this is related to the inflator of the airbag. 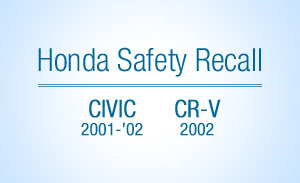 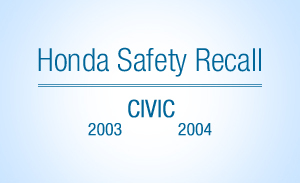 Honda Cars Philippines, Inc. (HCPI) announces a voluntary recall of some 9,743 units of the Honda Civic year models 2001 to 2002 and CR-V year model 2002 sold in the Philippines for the period of 2001 to 2002 due to faulty inflation device of the front passenger airbag.